What is a Canadian index fund? A Canadian index fund can be a mutual fund or exchange-traded fund (ETF) whose goal is to equal the performance of a Canadian market index, such as the S&P/TSX 60. A market index aims to track the performance of a selected group of stocks. For example the S&P/TSX 60 is an index of the 60 largest companies that trade on the Toronto Stock Exchange. 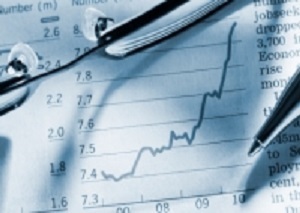 Indexes are also used to determine how well a stock market is performing and are reported on in all forms of media. Most Canadian index funds are passively managed. That means that they don’t have a management team watching them at all times and making adjustments based on their short-term views of individual stock performance.